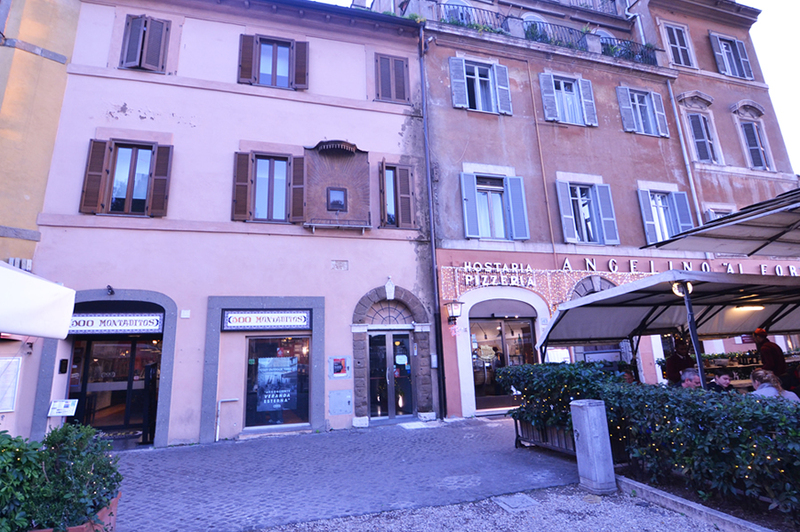 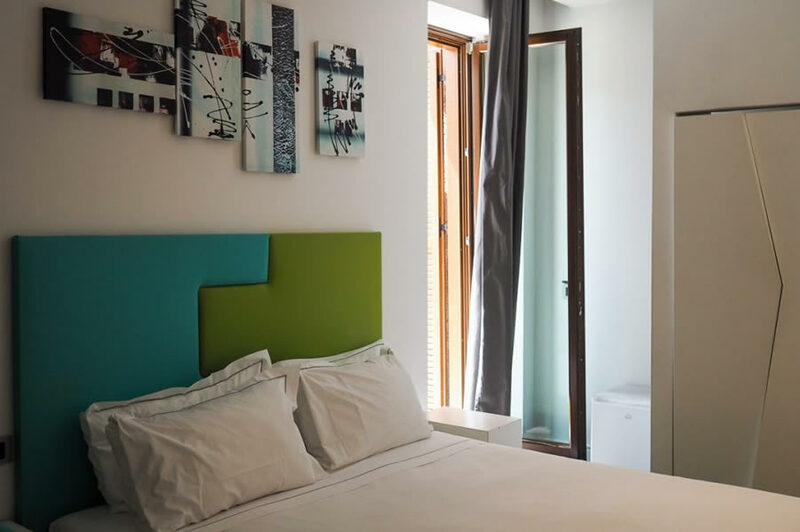 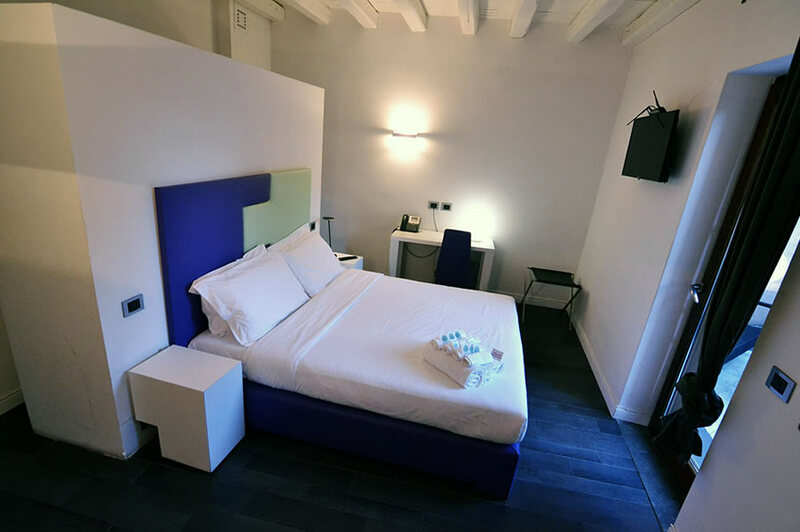 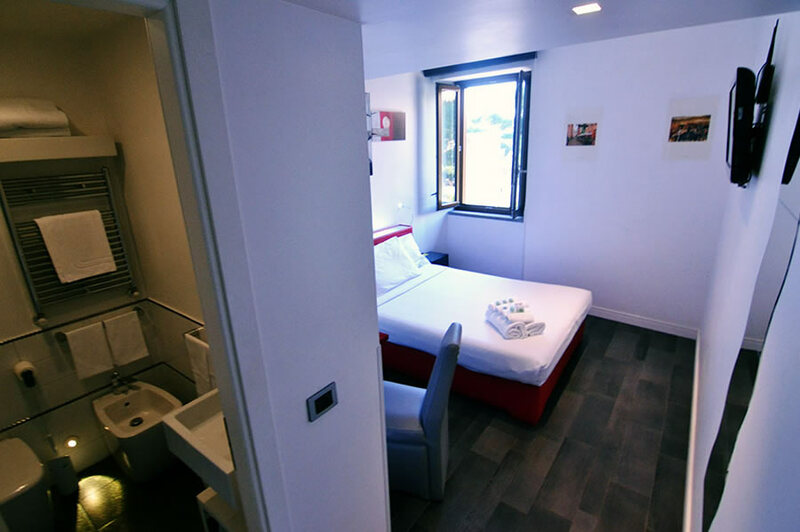 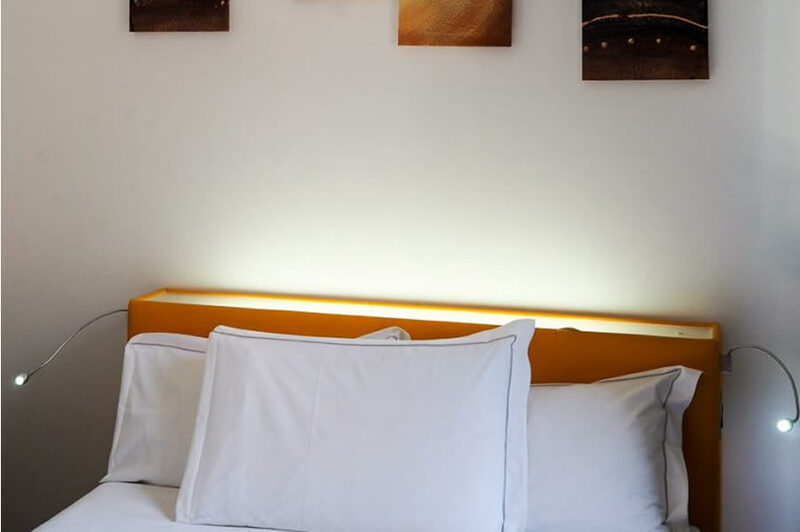 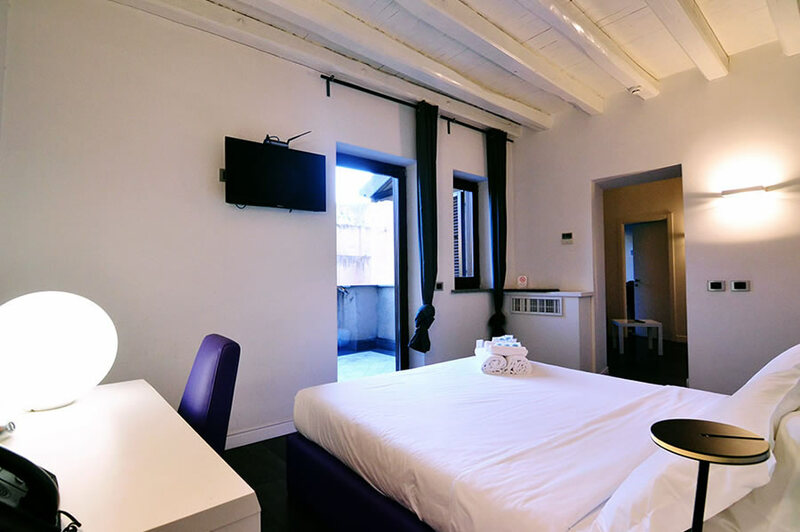 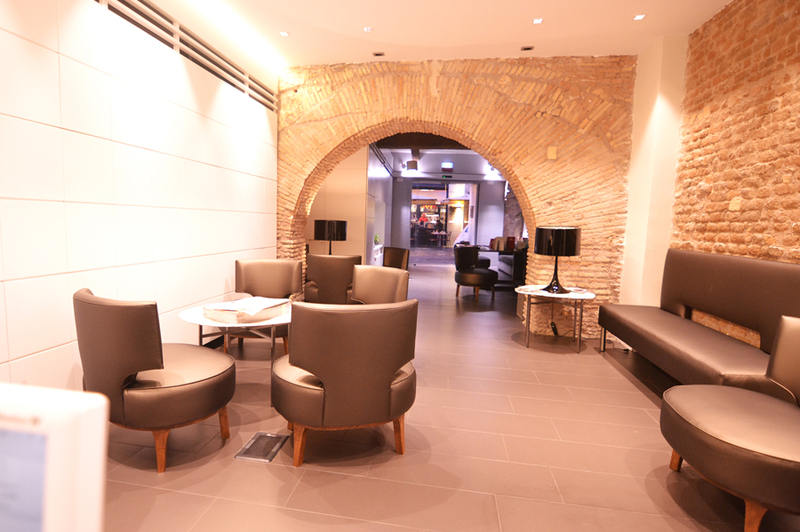 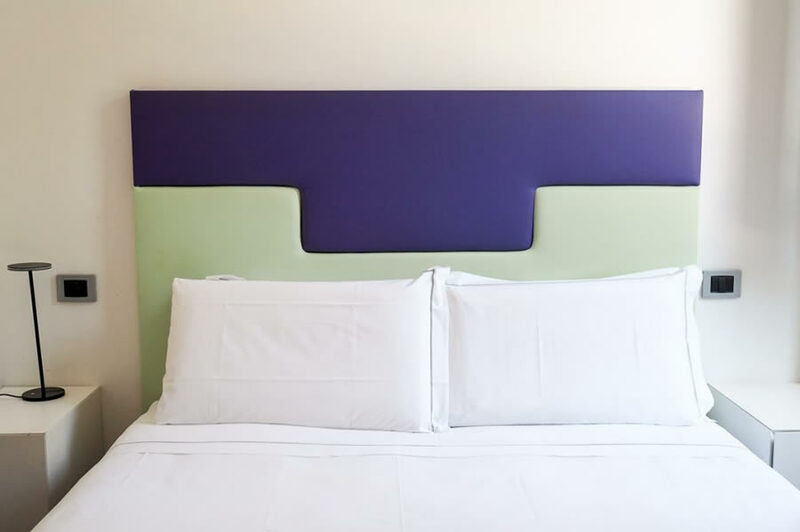 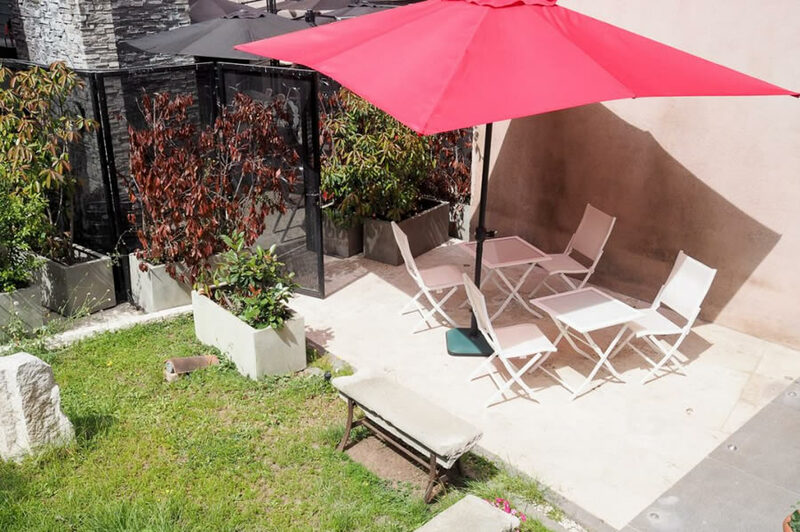 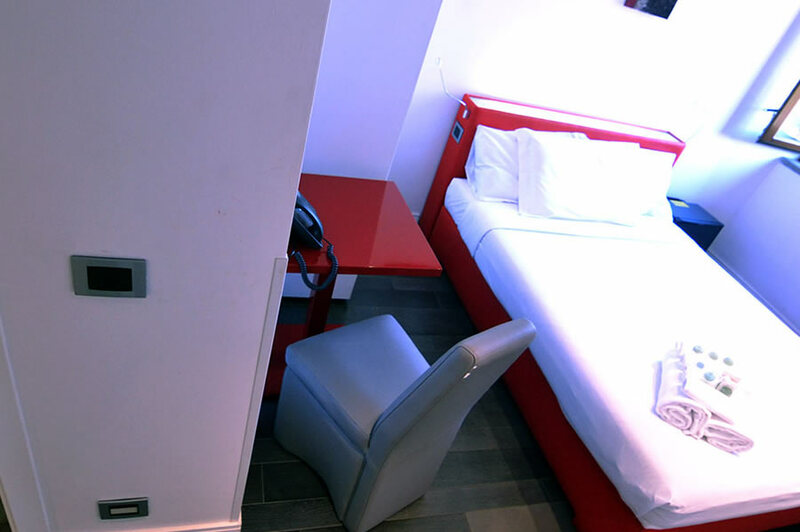 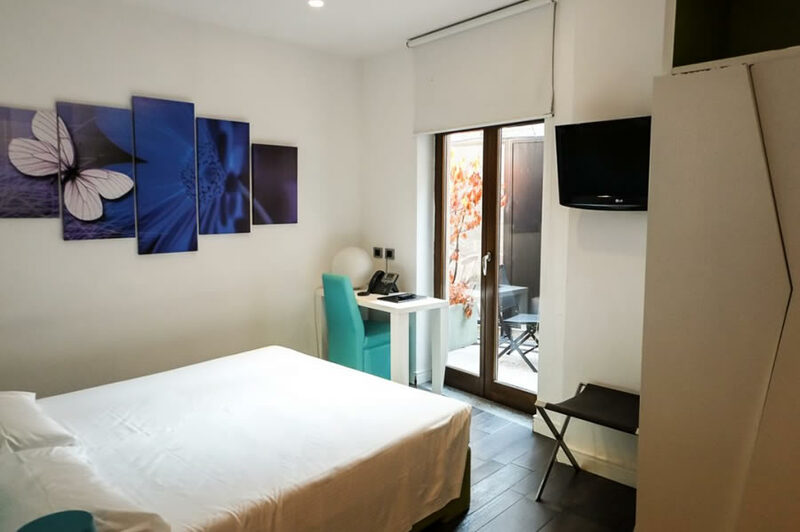 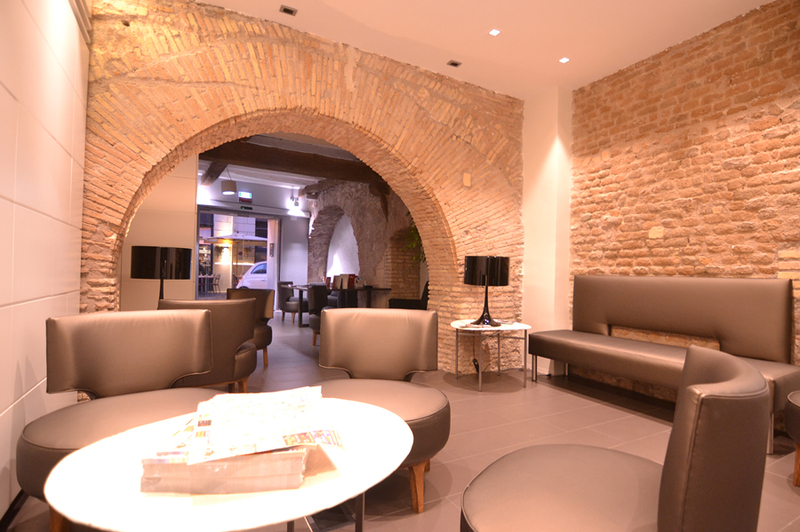 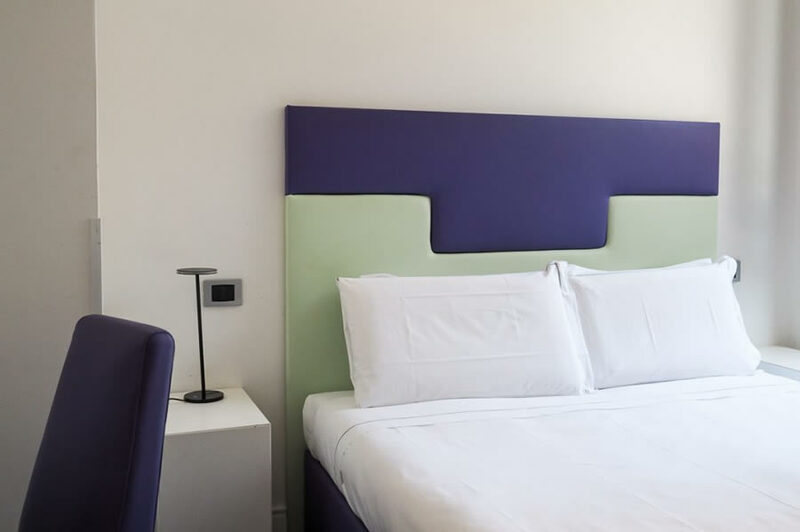 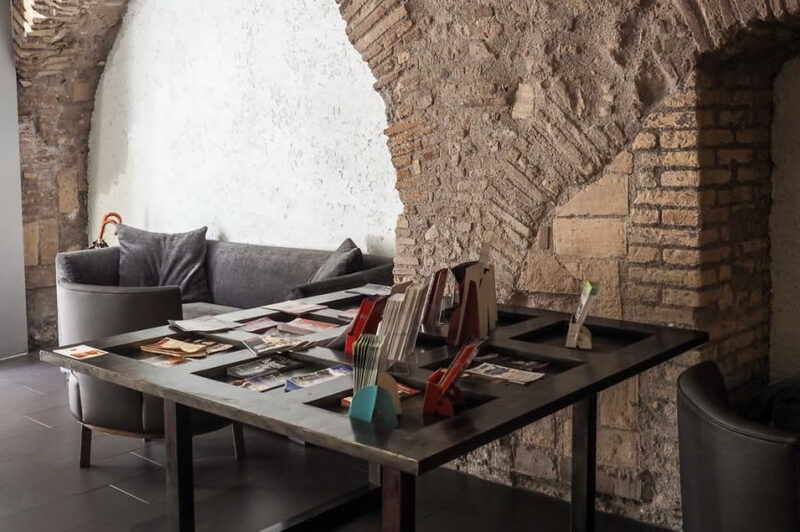 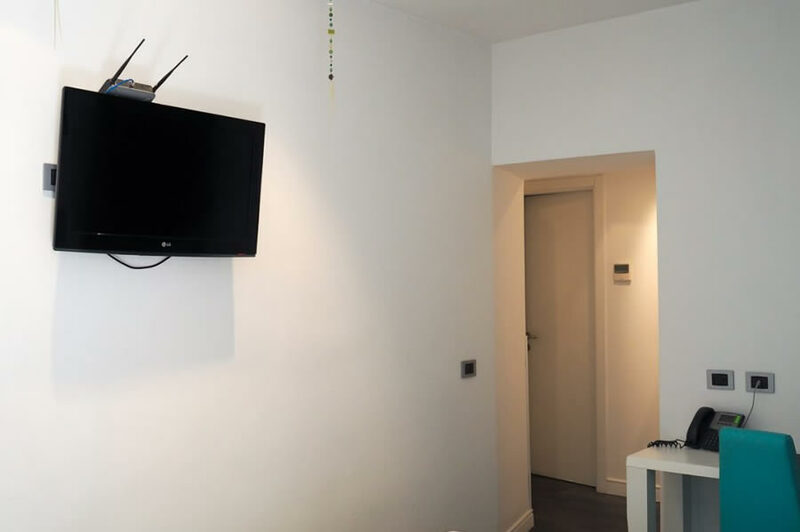 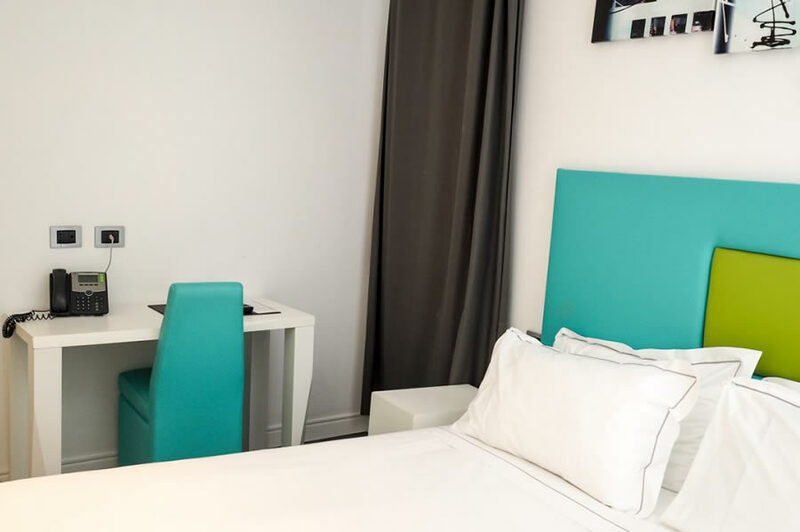 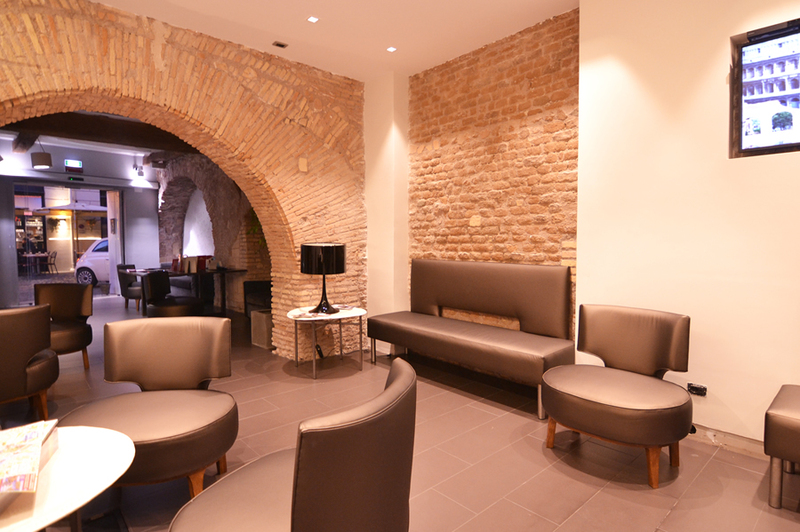 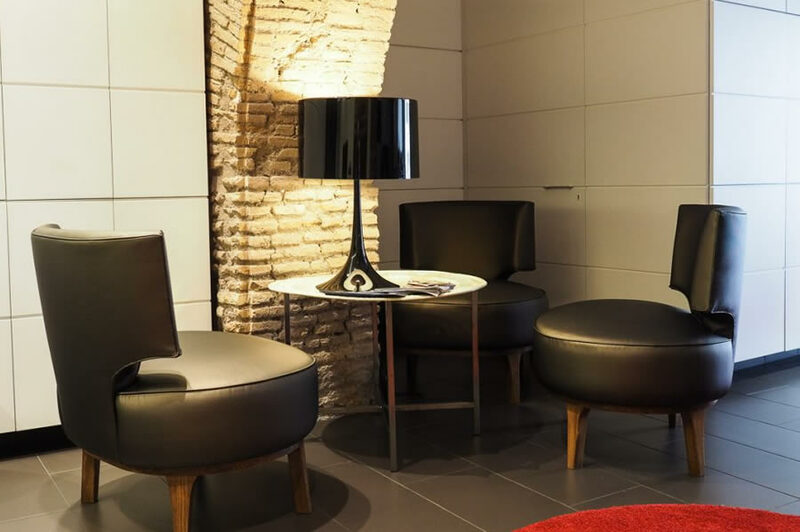 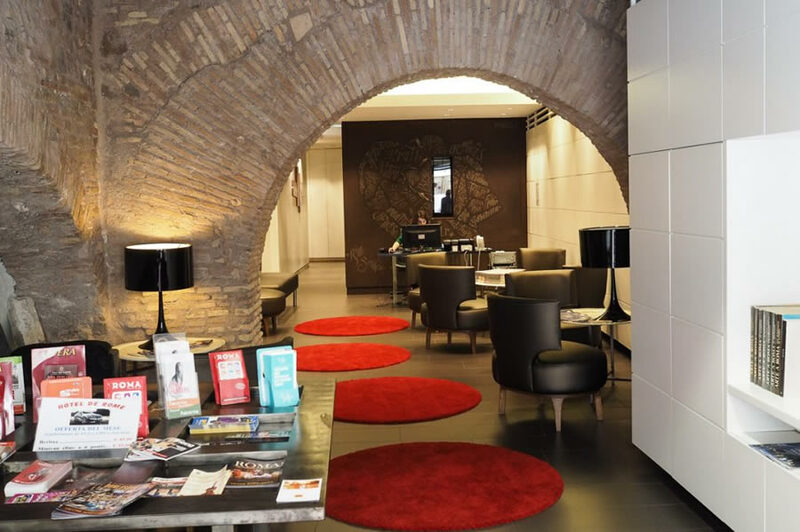 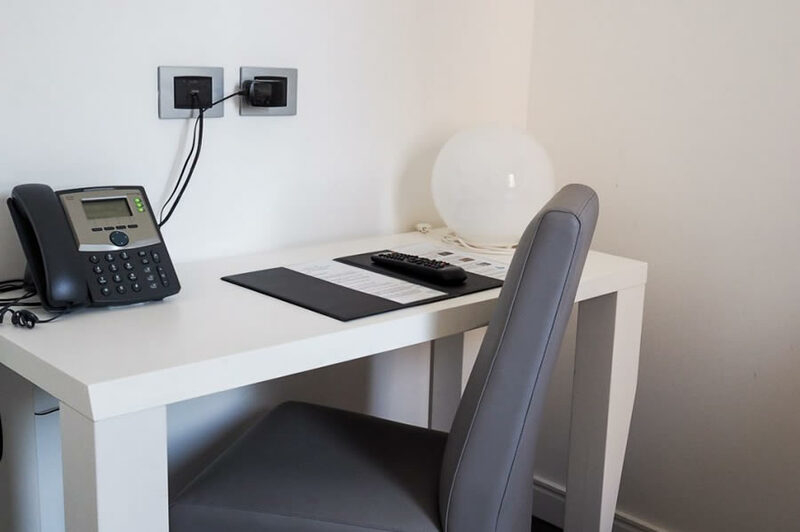 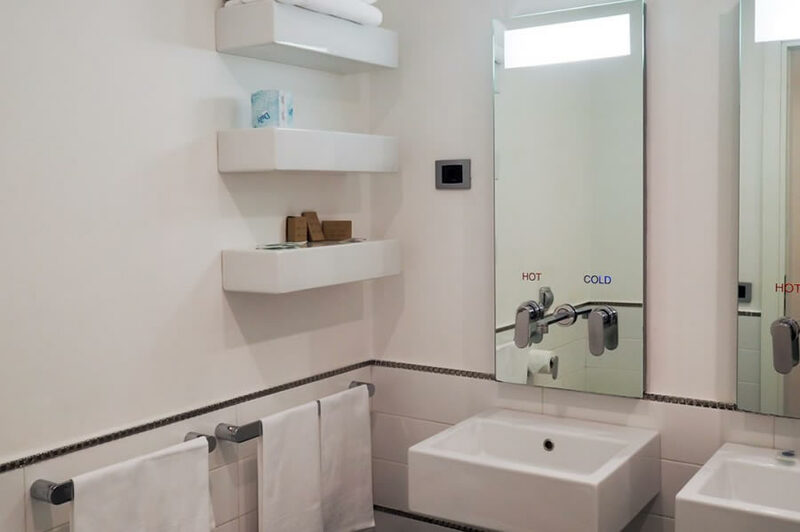 The Hotel de Rome is a crisp, clean, bright hotel located in the heart of Rome’s historical city centre. 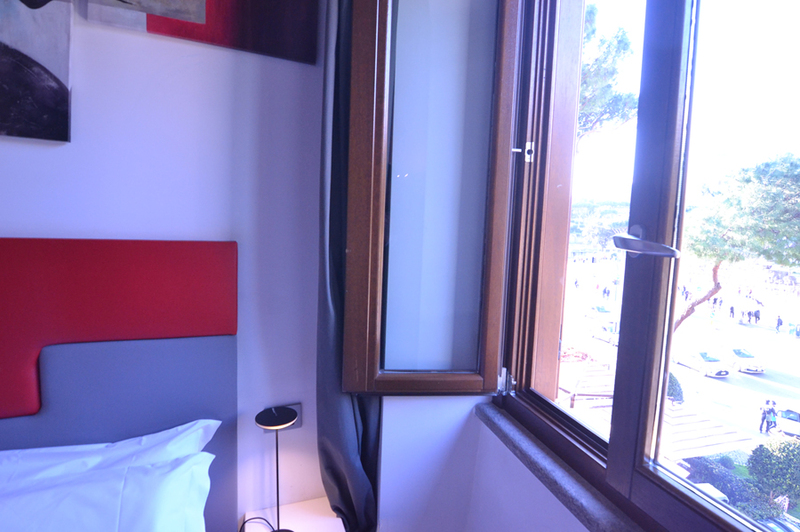 It’s rooms are modern and contemporary, a theme carried through the whole hotel. 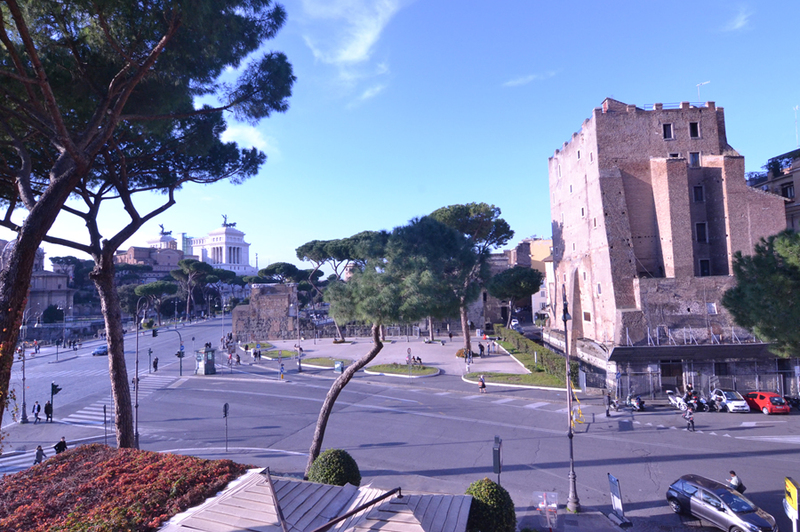 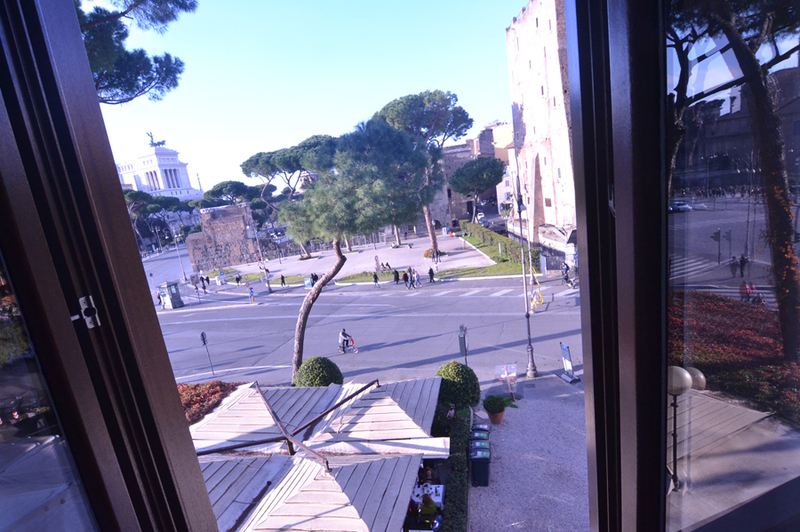 Take a look at our photo gallery of our luxury 3 star hotel in Rome.